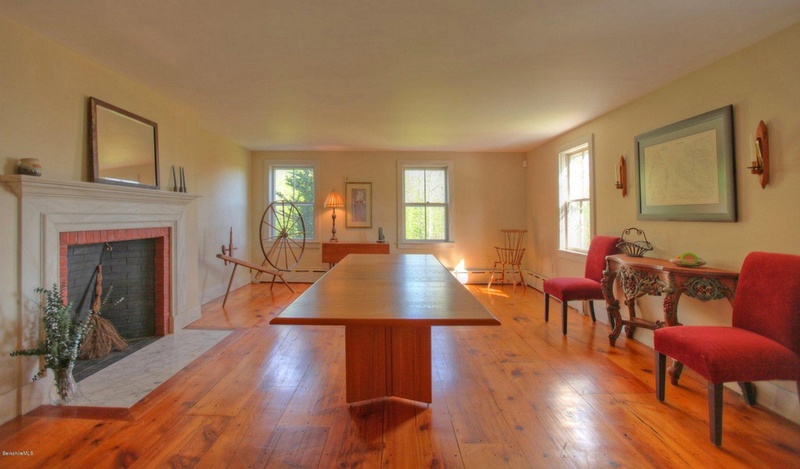 Just one of these Tyringham Shaker estate properties would have garnered our attention. 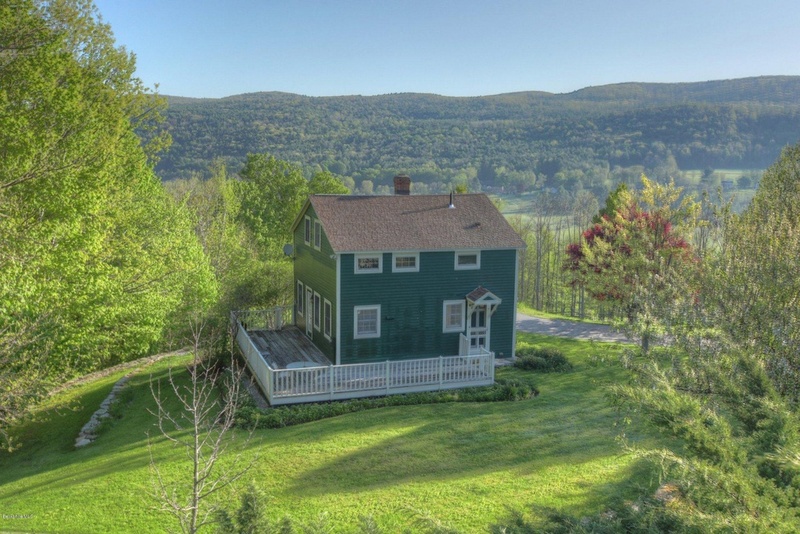 Instead, this western Massachusetts estate consists of four stunners, all under separate listings. If you’re interested in purchasing the all of them, it’ll run you about $3.4 million. 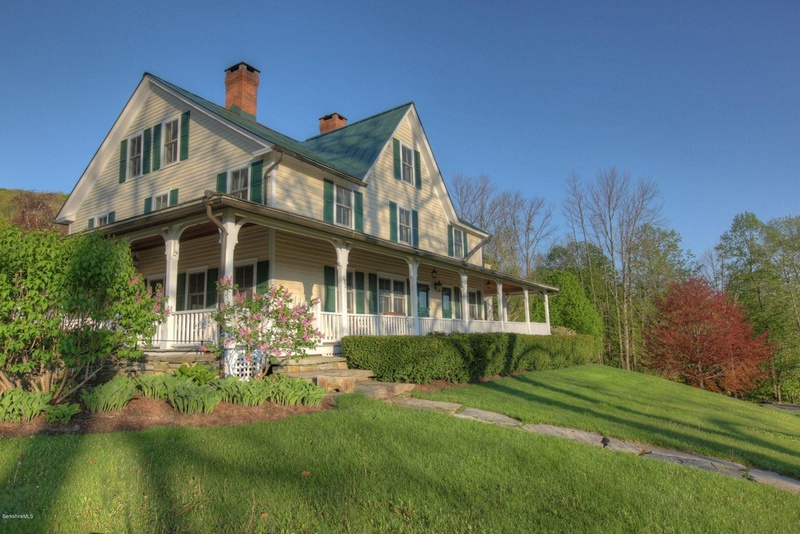 However, you can land a piece of Tyringham for considerably less than that, so let’s take a look at each of the four properties on-the-market. 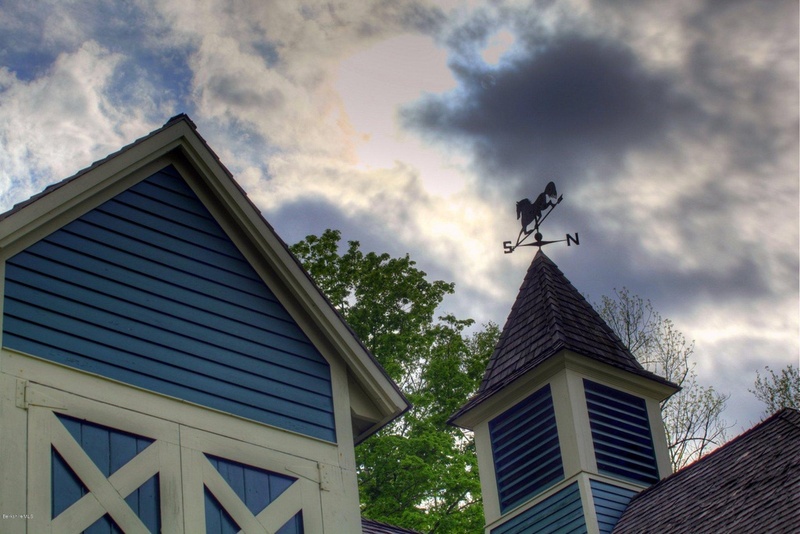 This one-acre horse farm includes a gorgeous Shaker-style barn and various outbuildings, constructed in the 1980s in keeping with c.1700s design. Comes with bead-board walls, a small fenced paddock, heated tack room with full bath and laundry, four-box stalls and ten-slip stalls, and a heated two-room suite. See more of 130 Jerusalem Road, Lee, MA here. 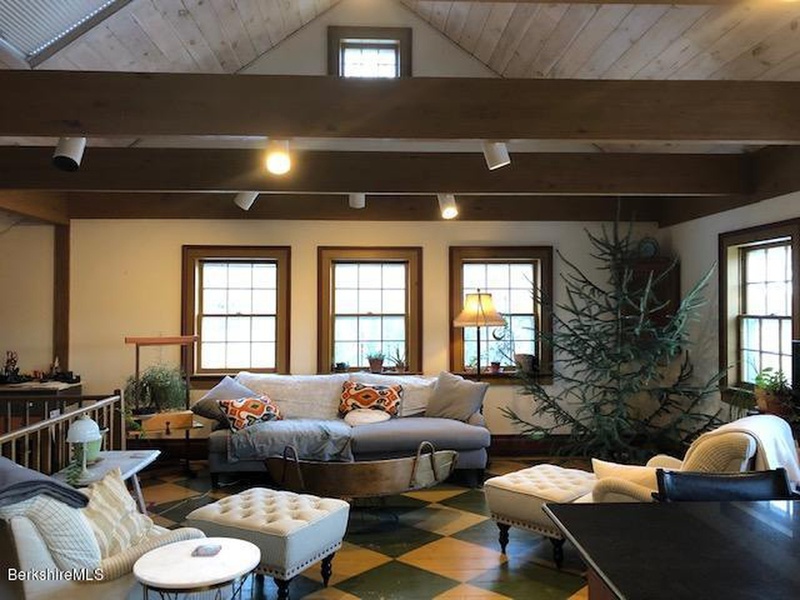 In this three-bedroom home, the main living area is on the upper level and is charming as can be with hand-painted, Shaker-style trim, cathedral ceilings, and checker floors. Downstairs contains a “bunk room”, full bath, large workshop, and four-bay garage. Includes 1,800 square feet and sits on an acre of land. 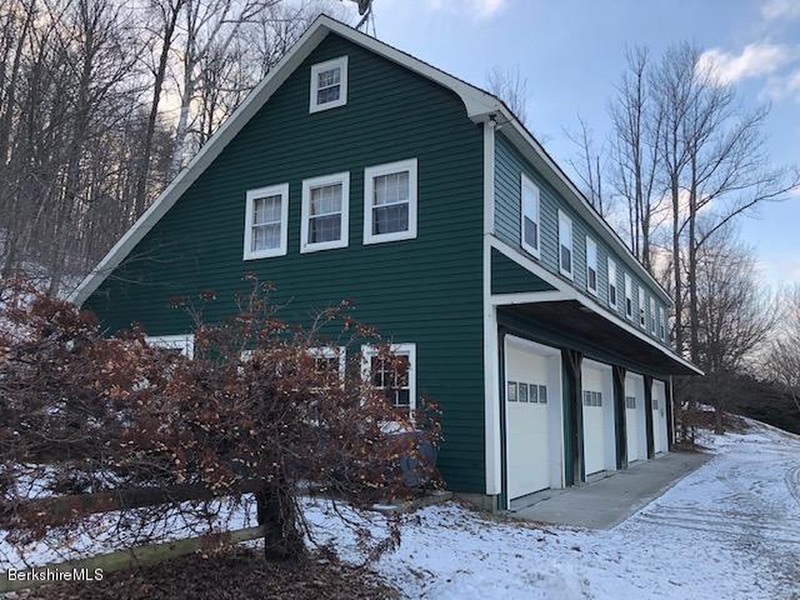 Find out more about 132 Jerusalem Road, Lee, MA here. 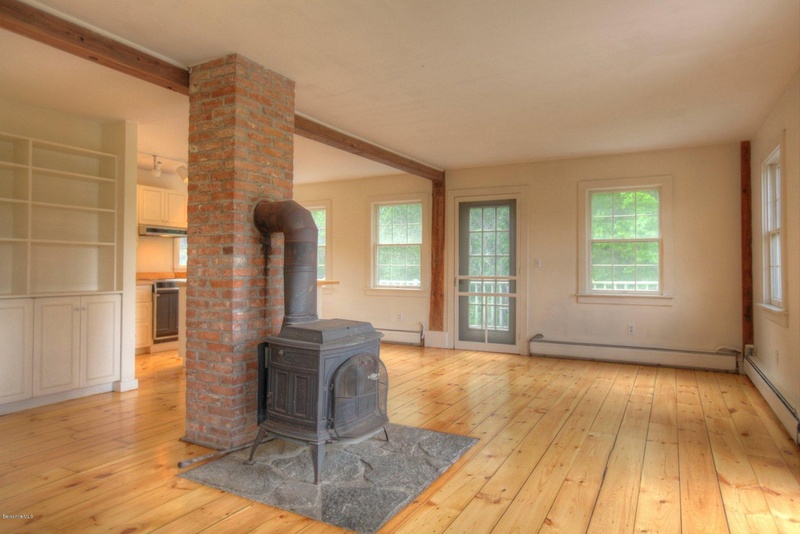 There are four acres surrounding this two-bed, two-bath cottage with 1,250 square feet. Originally built in 1900, the home includes an open living room/kitchen/dining room on the first floor and plank floors throughout. The land also comes with a Shaker-era dam and Shaker Brook frontage. Find out more about 140 Jerusalem Road, Lee, MA here. Finally, the piece-de-resistance of Morningside Tyringham is this eight-bedroom, 7,185-square-foot manor home built in 1800. 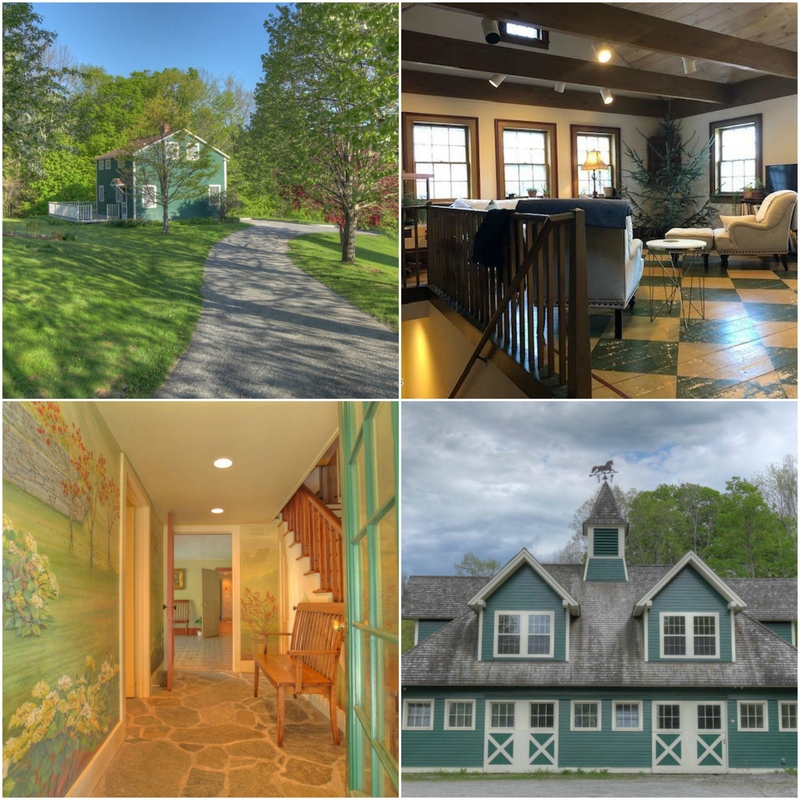 In addition to a meticulously-preserved period interior, this property comes with 44 acres of land, a three-car carriage barn with a vaulted loft with full bath, pool, pool house, swimming pond, tennis court, and manicured landscaping and gardens. 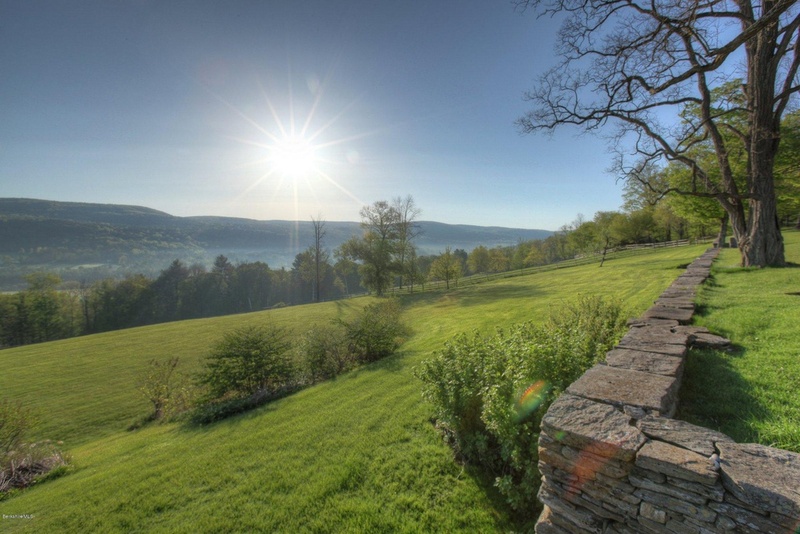 As for the views, there’s plenty to look at here thanks to the estate’s perch overlooking the Tyringham valley. Long story short, it’s the stuff dreams are made of. 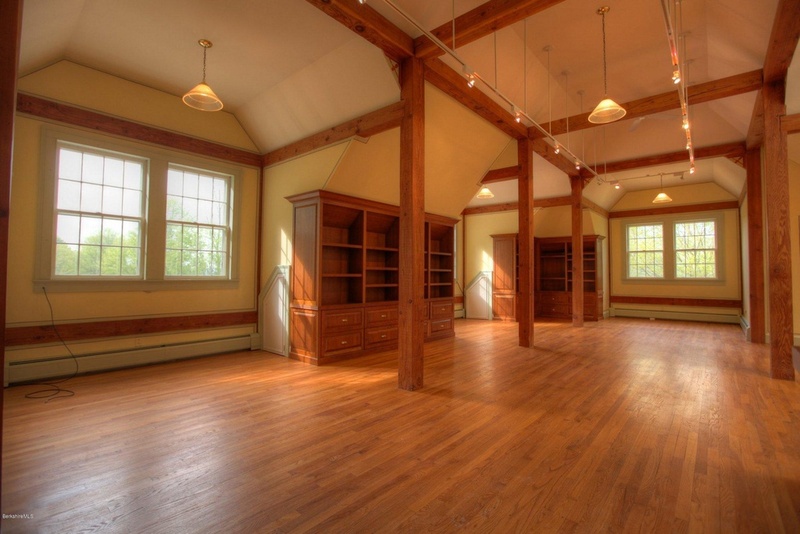 Find out more about 137 Jerusalem Road, Lee, MA here.